Here at Prodigy one of the things we like to do most is travel. Whether we are headed towards a project or getting away after completing one. We have an appreciation for relaxation away from home because we do it all the time! 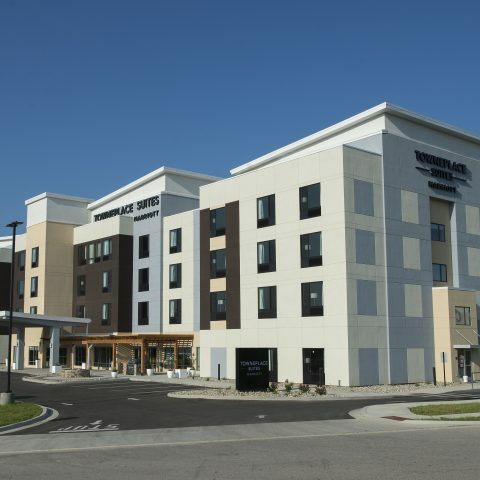 This is why we take such an interest in our hotel construction projects. There is something special about creating that environment. We take pride in being able to facilitate someone’s vacation, work weekend, spontaneous getaway or whatever their reason may be. 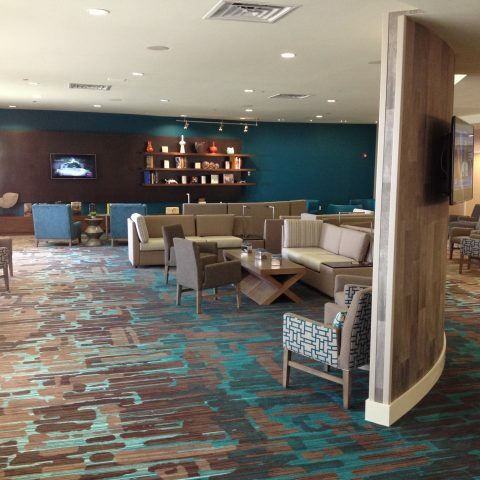 When preparing for a hotel construction project, we always keep the customers experience in mind. This is what keeps people coming back to you for their home away from home. 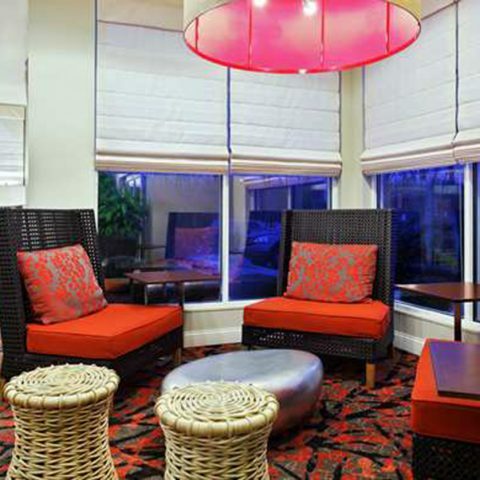 We know that you want your hotel to provide a consistent feeling of comfort while also standing out from the crowd. This is why we work closely with you to achieve exactly the experience you desire. You want an exterior that brings people in, a lobby that welcomes your guests accordingly and rooms that make them never want to leave. 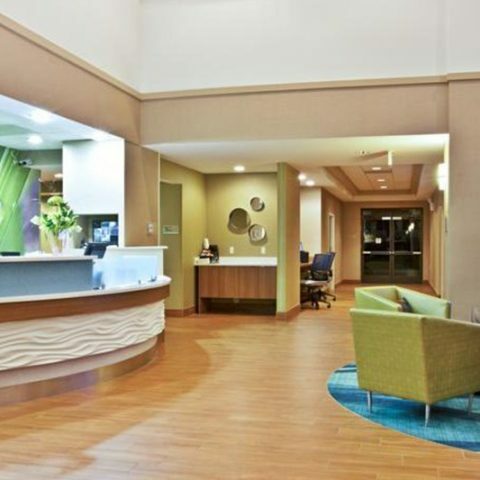 We have worked on all these aspects of hotel construction projects and more. 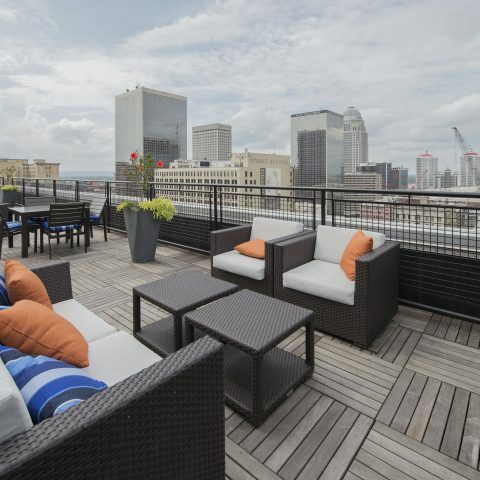 We have experience working with large Hotel chains such as Courtyard Marriott as well as the independent Hotels like the famous 21c Museum Hotel in downtown Louisville. Hotel construction projects are unique in that they require a wide range of abilities in construction. Multiple wings, hundreds of rooms, intricate plumbing and extravagant grounds are almost always a part of the project. At Prodigy we are skilled in versatility. 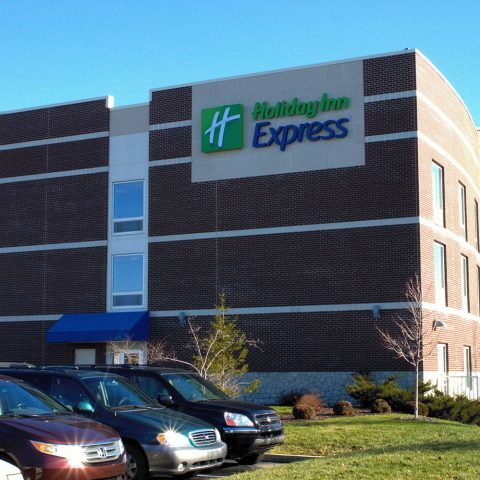 Our work with companies in many different industries has made us uniquely prepared for Hotel Construction projects. 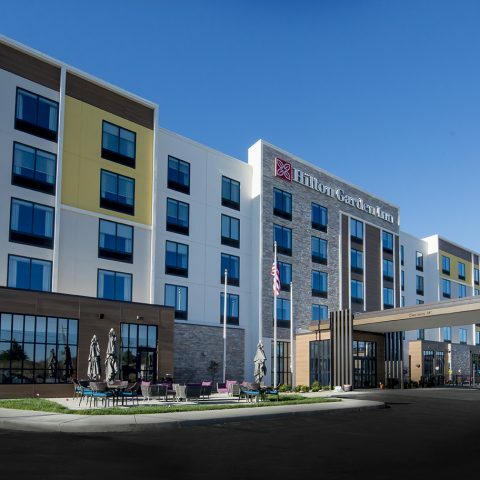 Handling the challenges that come with construction projects in a variety of areas has given us the skills and resources to handle any challenge that could come with creating your hotel. Whatever the project (link to projects page) entails, we apply our same proven process. It is our overarching approach to all of our projects. It ensures that your building is completed on budget, beautifully and in a timely manner. 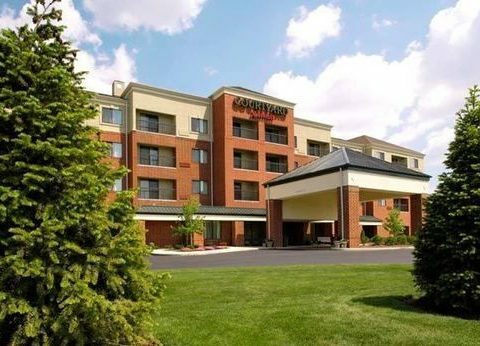 But don’t take our word for it, check out our hotels all over the country and see what they have to say about us. 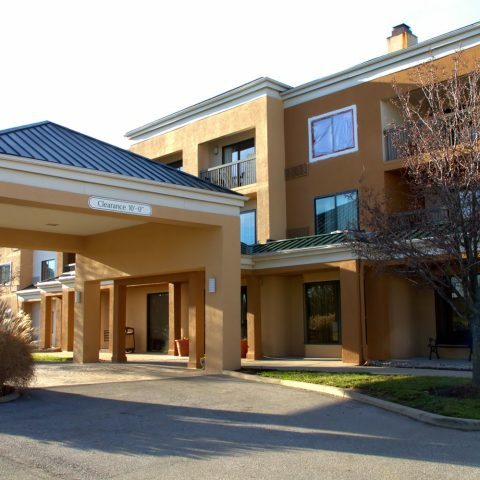 We have probably stayed there ourselves so we are sure that you will enjoy it. Or, if you don’t have a vacation coming in the near future, check out the next best thing. This Hotel Projects Gallery, with professional photography of our work that we hope will make you want to leave home immediately. 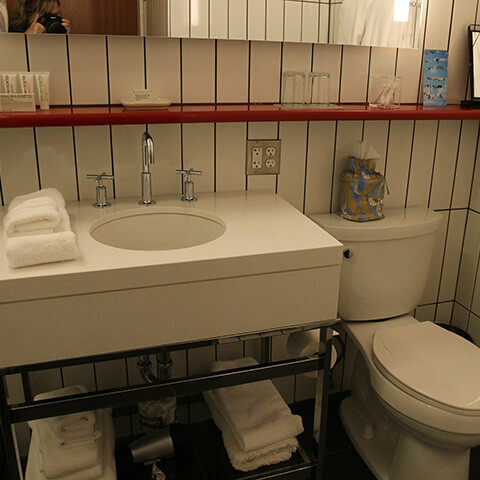 We treat all of our projects with the same care and attentiveness, especially those in the Hotel Sector. 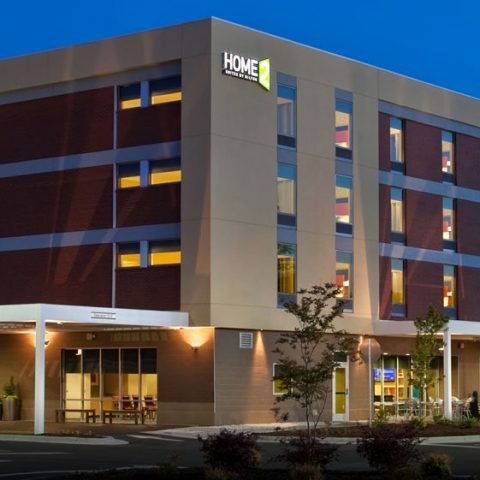 So if we can help you with your Hotel Construction Project, let us know!